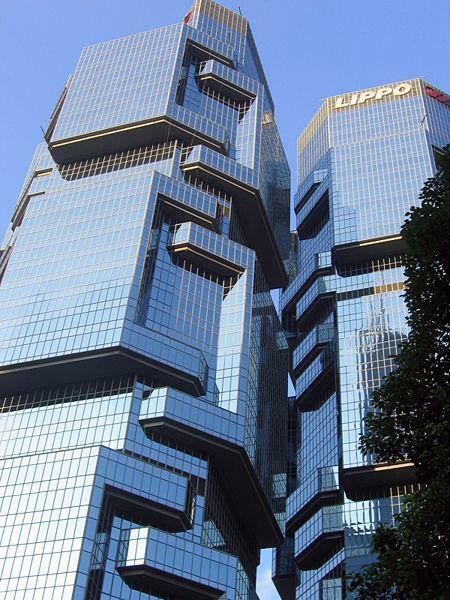 Building Description: With its distinctive and unique design, Lippo Centre is one of the landmarks of Hong Kong. Conveniently located in the heart of the CBD with few minutes walking distance from Central, this business centre enjoys fabulous Victoria sea view, well equipped with high-end centre facilities and features.This centre offers sophisticated office solutions to meet your different business needs. Aeron chairs by Herman Miller, Cisco IP phone, and 6M fiber broadband are inclusive in the Serviced Office package. What`s more, the Conference Room is equipped with central control system and HD dual screen for 24-hour video conferencing.Our one-stop office solution also includes dynamic virtual offices (available short or long lease term), company formation (HK / BVI), HK working visa application, professional secretarial services and many more. It is a boutique business centre that is beyond your imagination. Location: The centre is situated in the heart of Hong Kong`s financial and commercial district, right on top of the Admiralty MTR station with easy access to all major public transportation, well-known commercial buildings, major banks, five star hotels and serviced apartments. It is only 30 minutes drive from Hong Kong International Airport. Car park is available in the Murray Road Multi-storey Car Park Building.